Jam sessions among musicians don’t happen only in New York City. 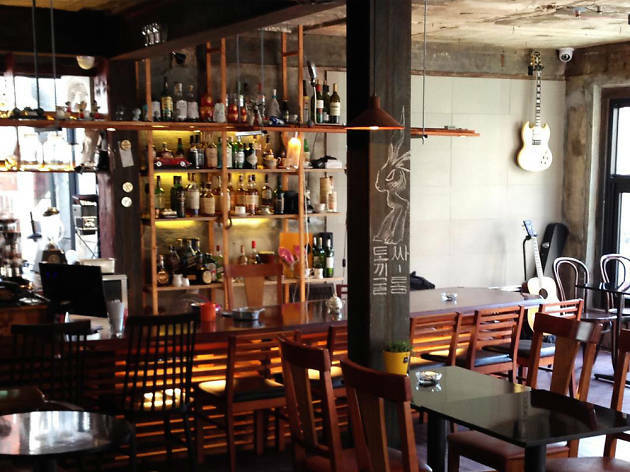 It can also be easily seen at Le Salon du Lapin, located in Hapjeong. Although it’s not a live club, you’ll see random performances by musicians who come to just hang out with the owner. Performance genres vary between blues, jazz and rock. 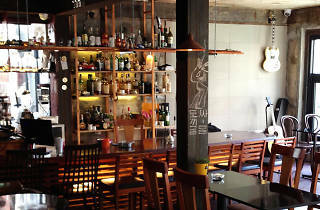 There are a variety of drinks, including whiskey, cocktails, beer at relatively affordable prices while the bar also offers non-alcoholic cocktails and coffee for those who are not drinkers.